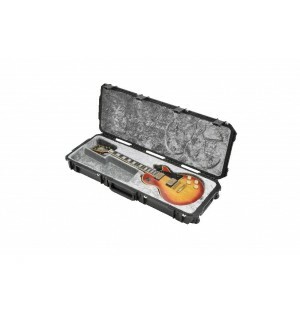 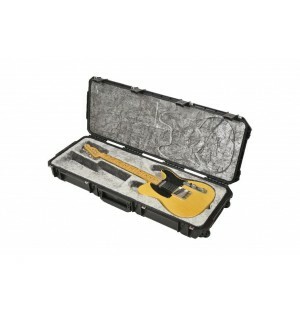 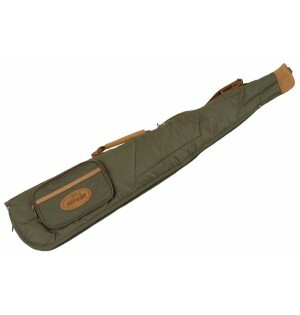 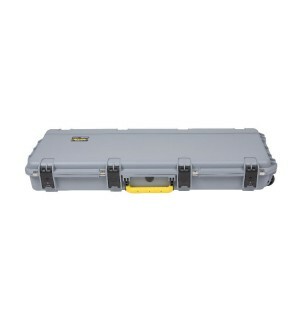 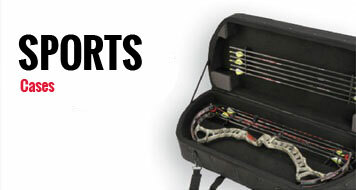 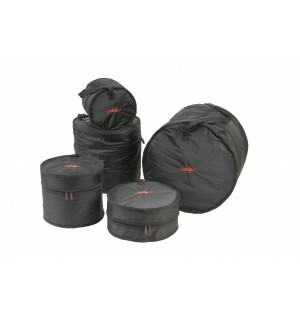 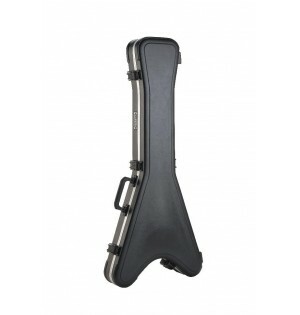 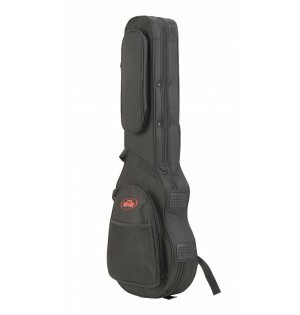 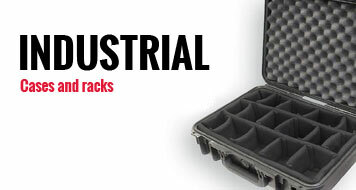 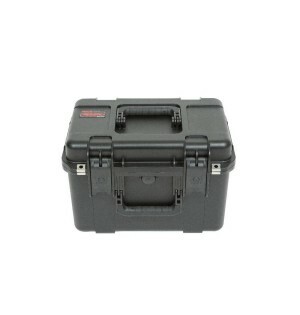 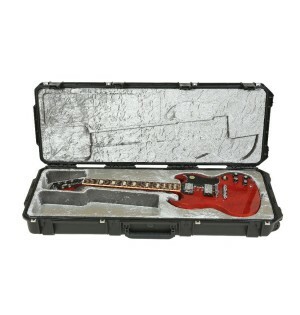 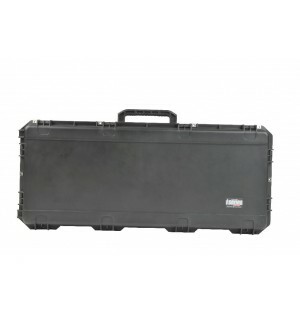 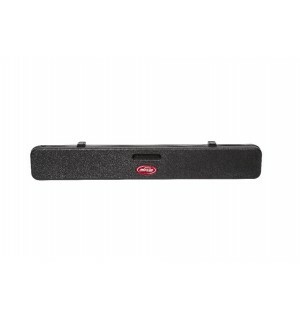 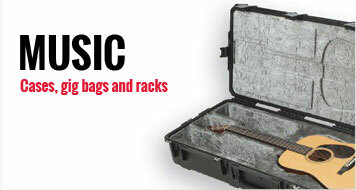 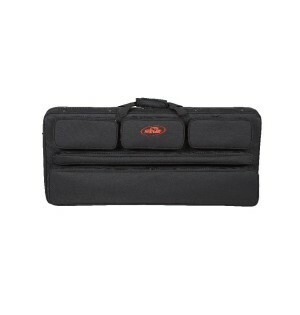 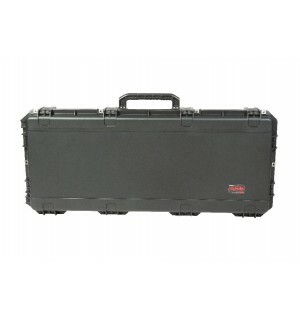 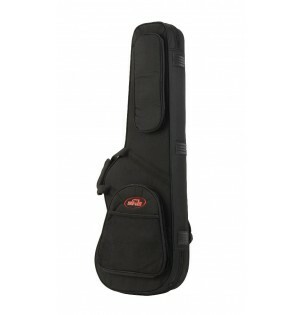 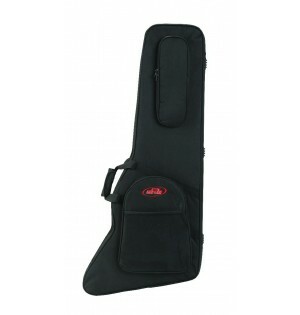 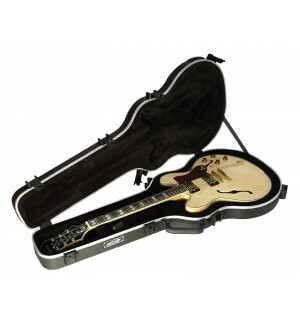 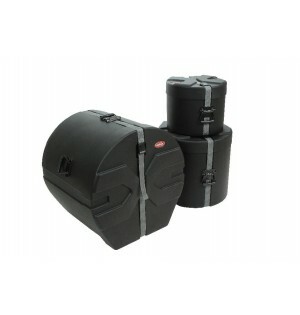 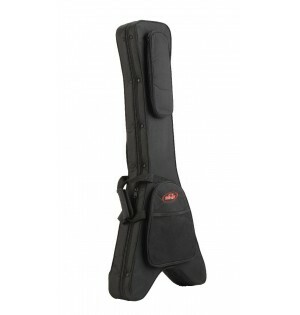 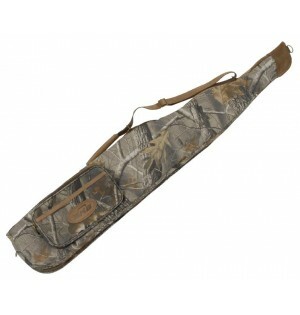 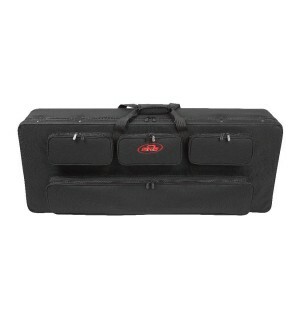 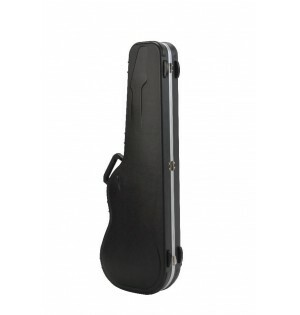 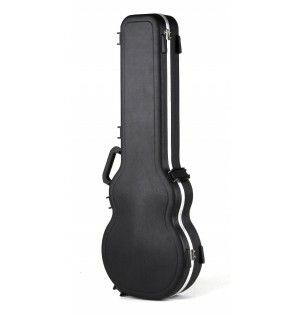 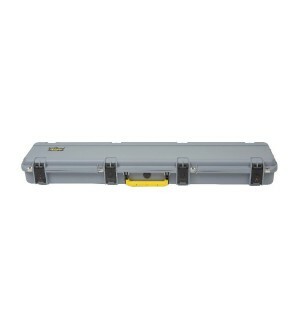 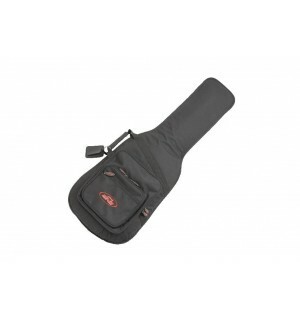 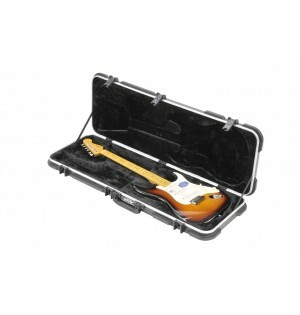 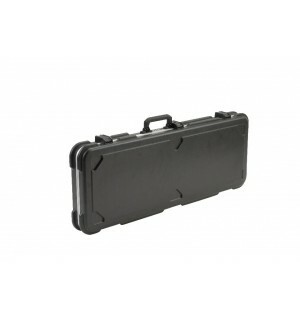 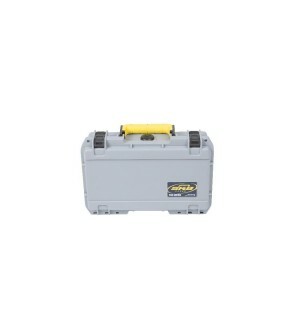 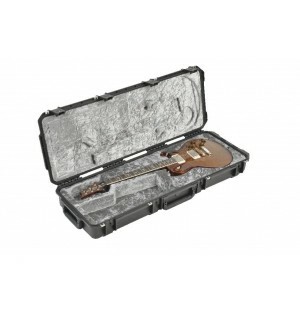 SKB is your most durable and reliable transport choice for delicate instruments. 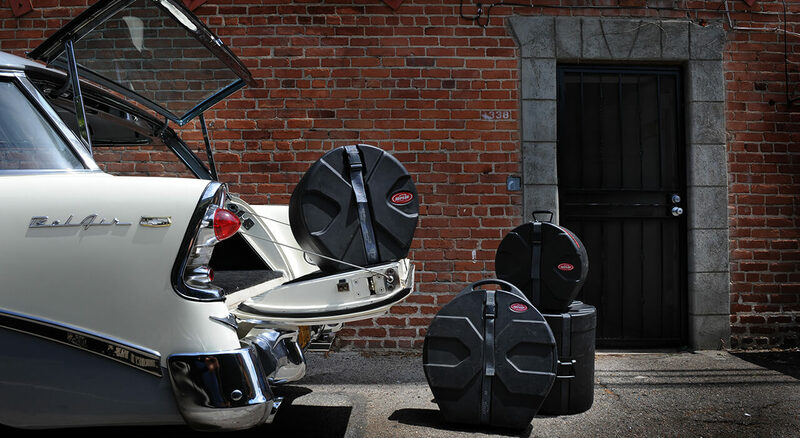 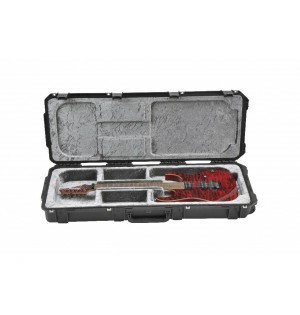 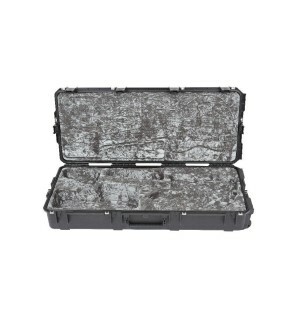 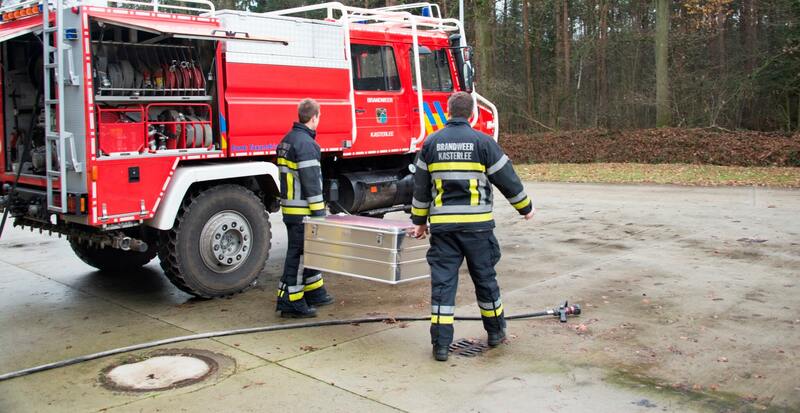 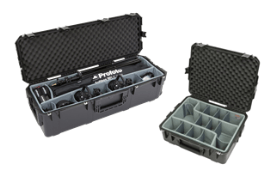 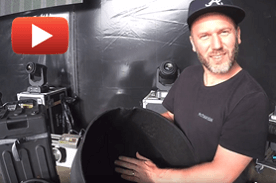 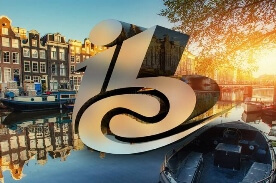 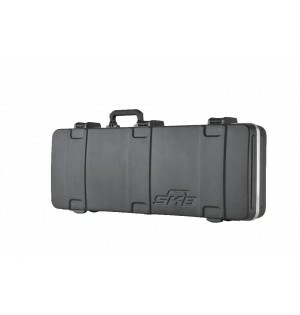 SKB Europe distributes the most indestructible and versatile plastic and aluminum cases and racks and we have provided transport solutions for a seemingly endless list of industry specific applications. 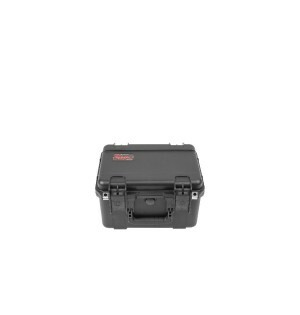 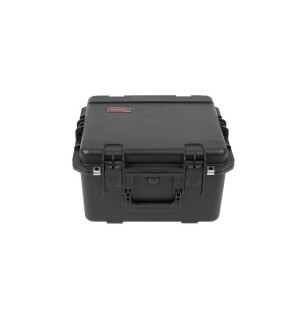 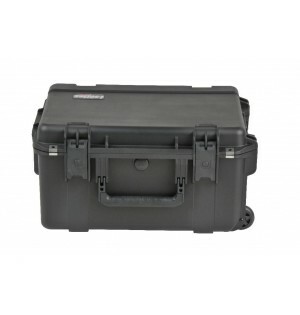 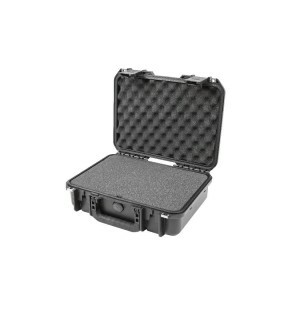 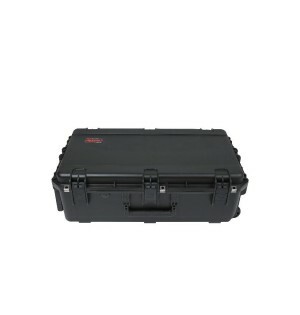 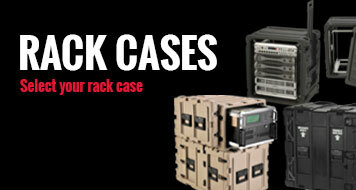 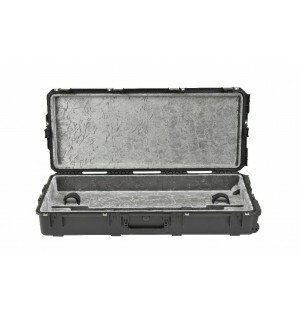 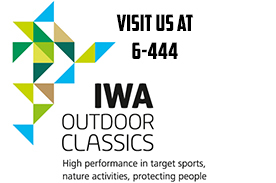 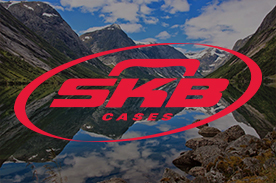 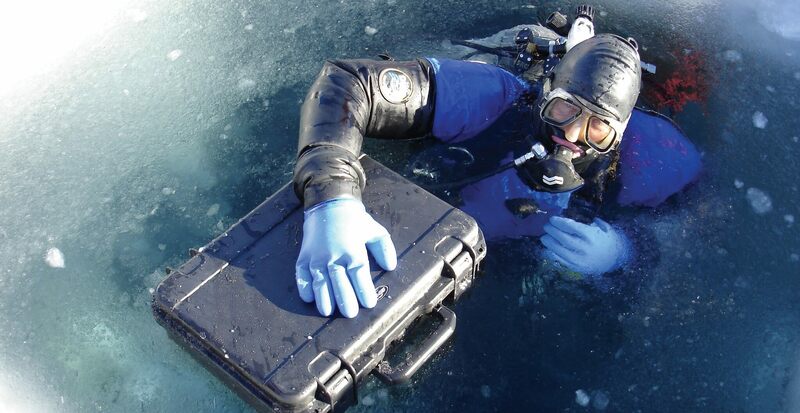 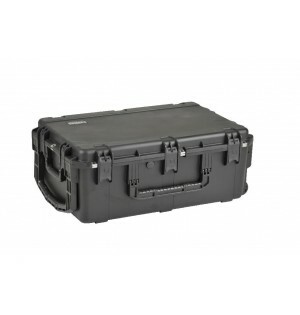 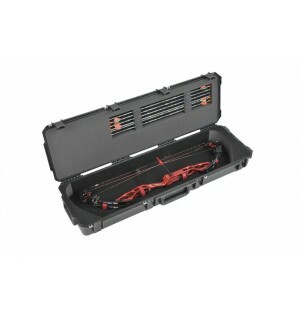 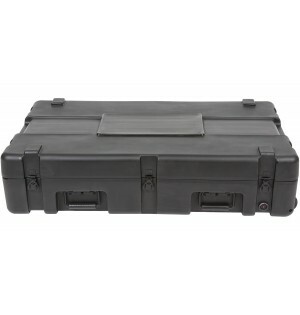 SKB Europe is specialized in Waterproof Cases, MIL-STD Cases, Racks, Rackmount Cases, ATA Rated, Roto Molded Cases and Aluminium Boxes.